The Hadley S1 is an uncomplicated digital piano that fits in all the fundamental features a modern day instrument needs, whilst also coming in a convenient package ideally suited to beginner performers. 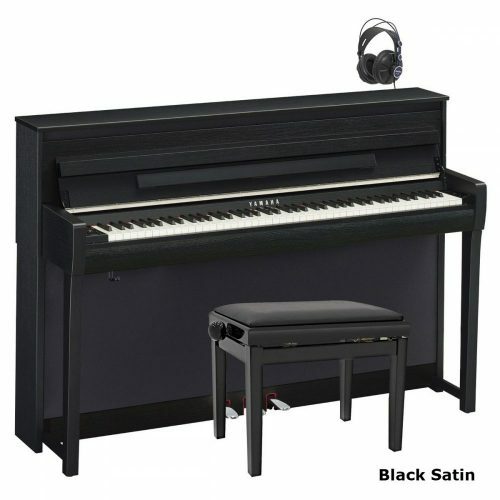 The Hadley S1 comes with a full sized 88-note keyboard and a graded hammer action that mimics the progressive weighting of an acoustic piano’s keyboard where the lower notes are slightly heavier than the higher ones. 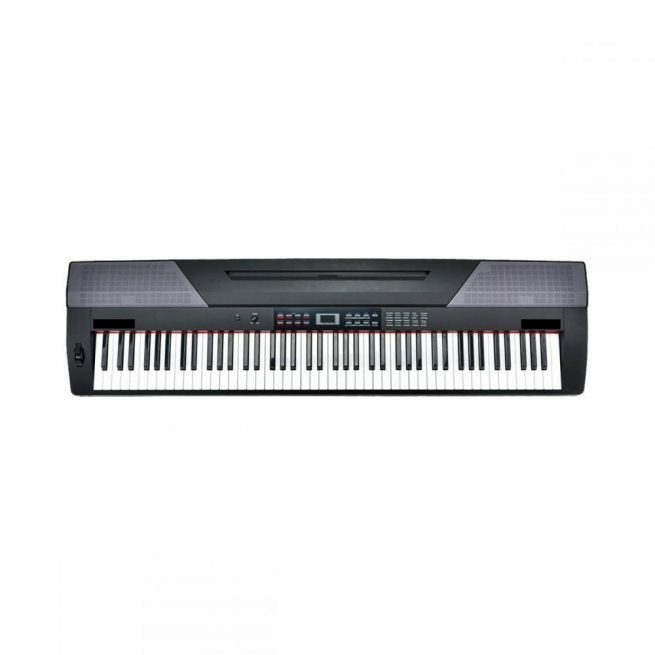 As a digital piano the S1 has these advantages over many keyboards, which often come with only 61 or 76 keys. With a 64-note polyphony the S1 can sound 64 notes at the same time, enabling the performance of complex pieces of music that utilise lingering notes for richer harmonies. 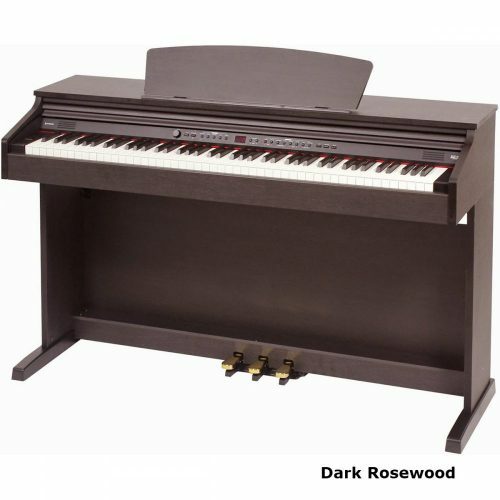 With 20 different voices the Hadley S1 stage piano has an assortment of different sounds for the pianist to use.  These come into their own when combined with Split mode, a function that appoints a different voice to each half of the keyboard and has a variety of uses including tutoring, duets, and musical experimentation. The 50 accompaniment styles ensure that every taste is catered for. When this mode is in operation playing a chord with the left hand will activate an accompaniment to give a full song sound. The Duet mode works in the same way but gives a slightly different effect, chords played with the left hand activate a pre-set melodic pattern to enhance the texture of the music. A comprehensive selection of pre-set songs, 60 in total, aids learning by teaching left and right hand techniques and makes the whole process much more approachable and fun by encouraging learning through the playing of favourite tunes. The S1 also has effects features such as reverb and chorus, adding an extra level of musical nuance to the mix. 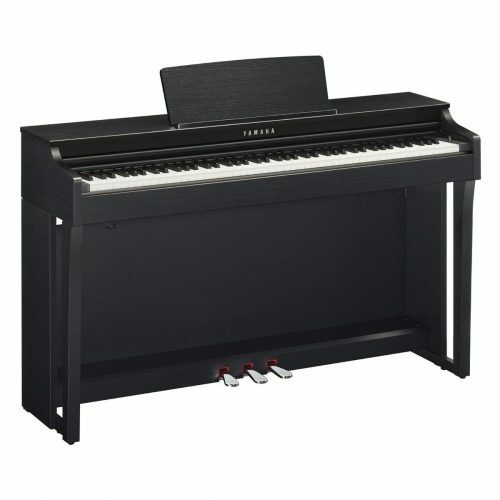 As it is designed as a stage piano, ideal for musicians wanting to use it in performance, the Hadley S1 is both lightweight and relatively compact in design. Weighing only 12kg it is able to be comfortably carried by most people. Its trim body also means that it is a hassle free instrument to store and to pack for transportation. With USB and MIDI connections, the Hadley S1 be can harnessed to computers and advanced sequencers, vital features for aspiring composers and band members. The S1 also has, itself, a 5-track sequencer, which can store digital music for manipulation and arrangement.